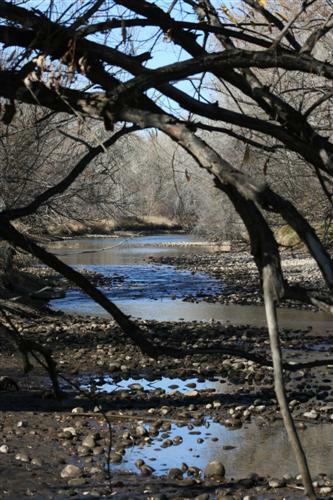 Springer is a forested natural area along the Poudre Trail near the junction of Mulberry and Riverside Ave. It is home to the American black currant, listed as critically imperiled in Colorado. Wildlife watchers are likely to see and hear the many migratory songbirds, waterfowl, and waterbirds that are typically found here. You may also see evidence of beaver activity on this natural area. Nearest parking is at Lemay/Mulberry (Qdoba/Dairy Queen area). 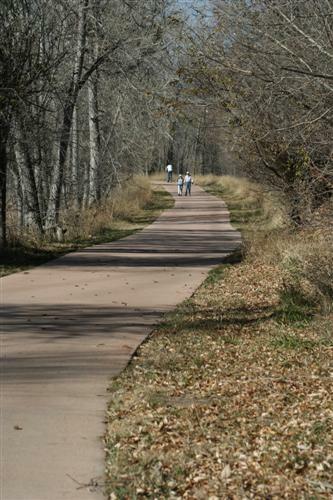 Trail access from the Poudre River Trail. 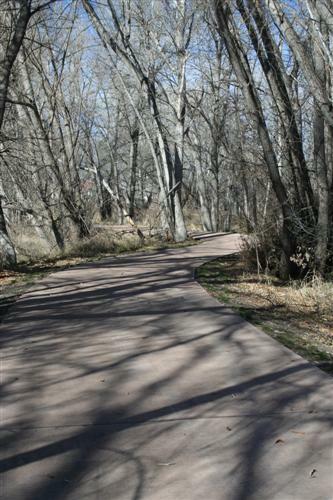 Free educational programs at Springer Natural Area are available for groups by request, call the Master Naturalist Program at 970-224-6118 or email YWNobGVibmlrQGZjZ292LmNvbQ== .